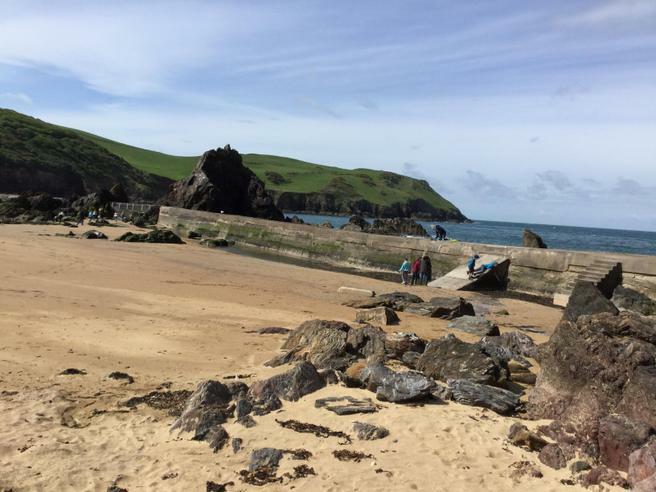 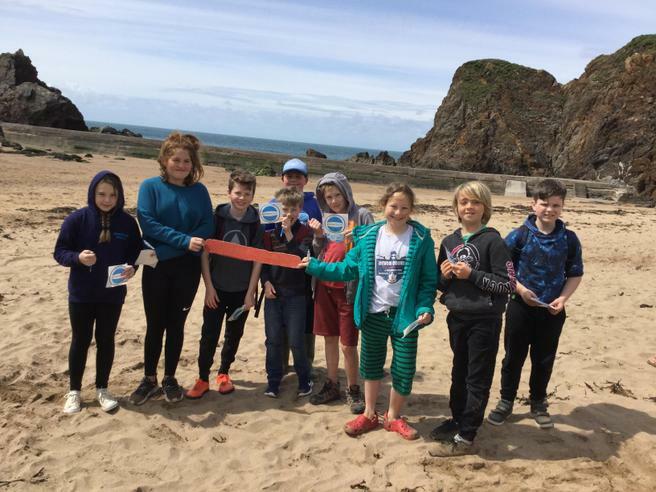 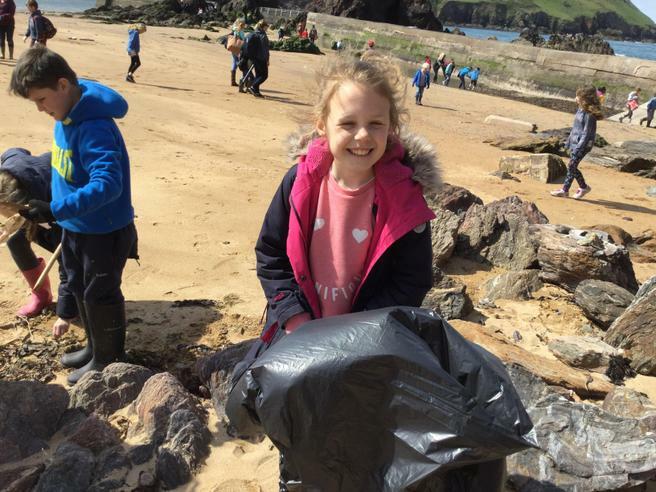 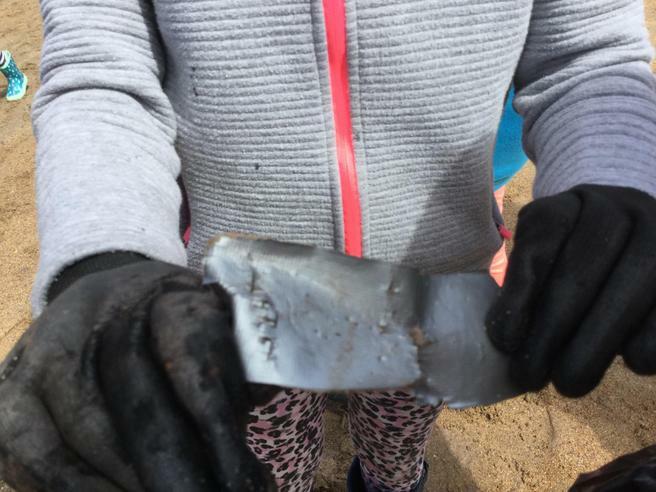 As part of our current topic 'plastic pollution', the whole school got to take part in a Beach Clean down at Hope Cove today. 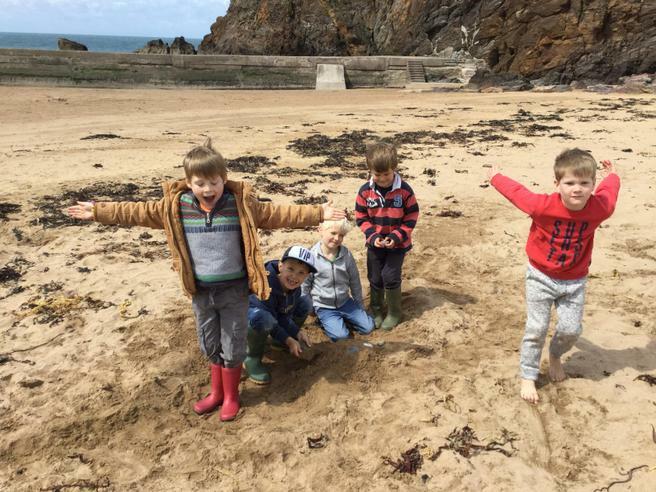 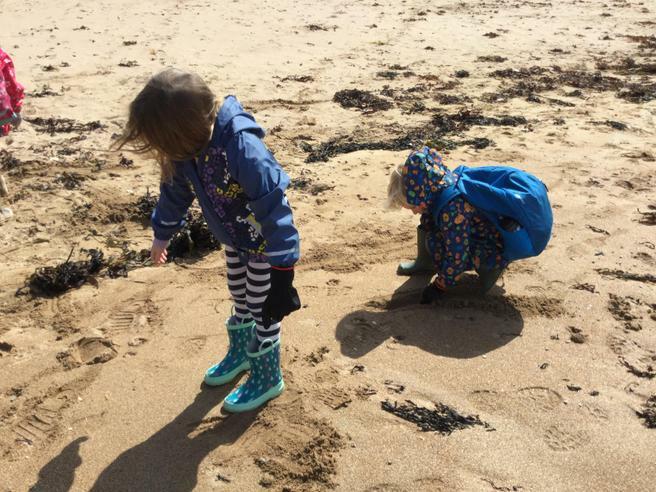 All the children had a brilliant time exploring the sands and rocks attempting to find rubbish to help keep the beach clean. 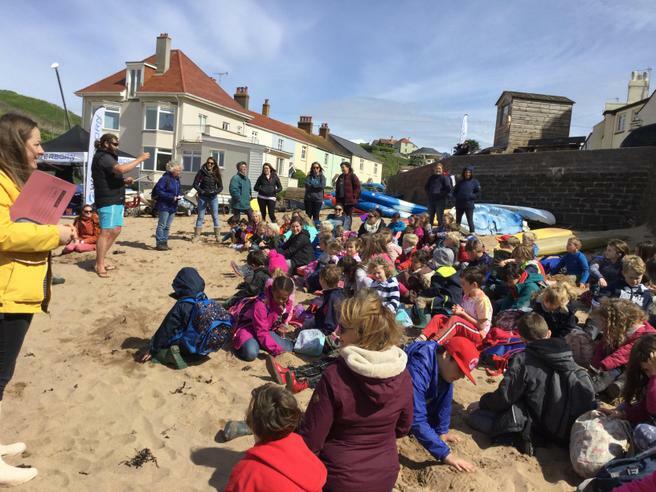 We would like to take this opportunity to say a huge thank you to Waterborn for coming along and helping make this day possible, and a big thank you to all the parents and carers who volunteered to help for the day. 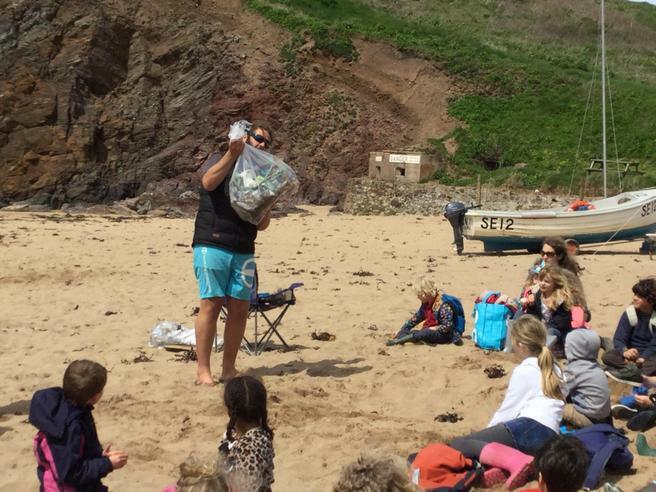 We really appreciate your continued support and hope you enjoyed the day as much as we did! 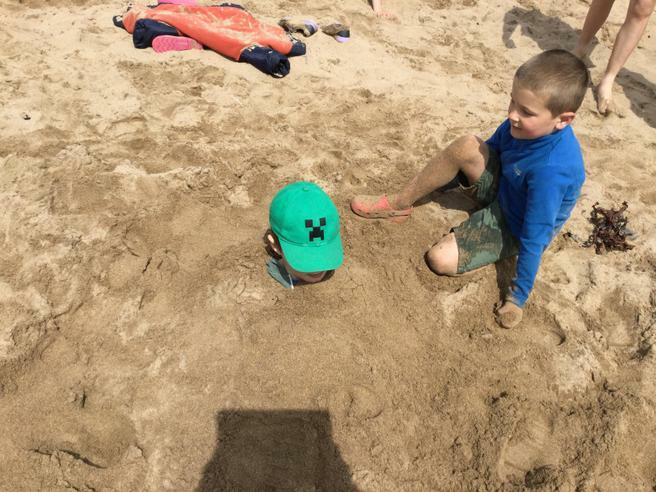 Please take a look at the photographs of the day below.